FIRST Quantum Minerals is to retrench 2,500 staff at its Zambian facilities in the first quarter of 2019 following the southern African country’s plans to increase mining taxes, according to Reuters. 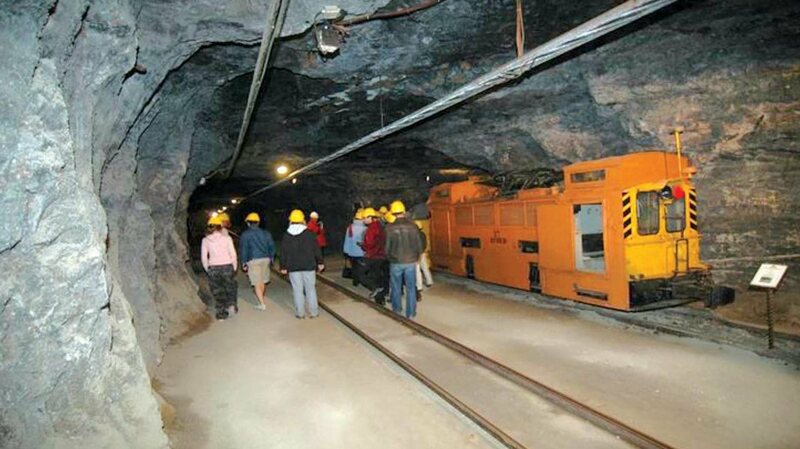 The layoffs will affect 1,250 employees at the Kansanshi mine in Solwezi and 1,250 at the Sentinel mine at Kalumbila, said Reuters. Zambia’s local mining body said on Thursday that the southern African country was pricing itself out of the global mining market with the proposed tax hikes. This was in addition to an earlier dispute First Quantum Minerals has with the Zambia Revenue Authority (ZRA) which in March imposed an $8bn tax review on the company for alleged “import duties, penalties, and interest on consumables and spare parts”. “I don’t think other high cost mines will be paying higher taxes if applied because they will be loss-making, but an increase in royalties certainly does [affect them],” he said. Newall was responding to a question regarding the impact of the changes on less profitable copper mines operating in the country. The industry group has forecast production of 820,000 metric tons for this year, he said. Copper accounts for more than 70% of Zambia’s foreign-exchange earnings, the newswire said.